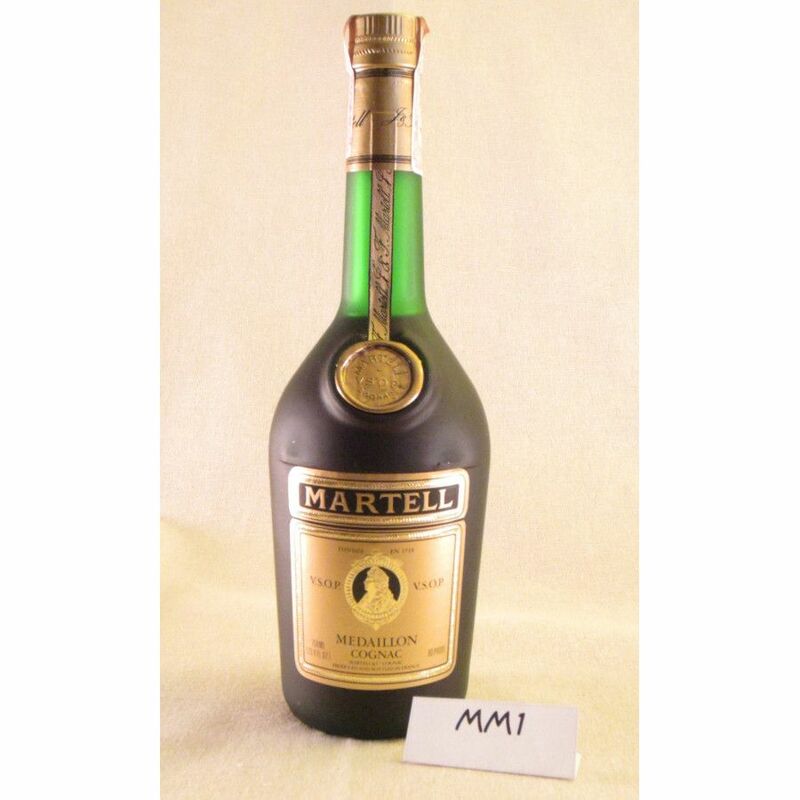 An old bottling of Martell's best selling VSOP Medaillon Cognac. Presumably 1980s. Very collectible and rare. 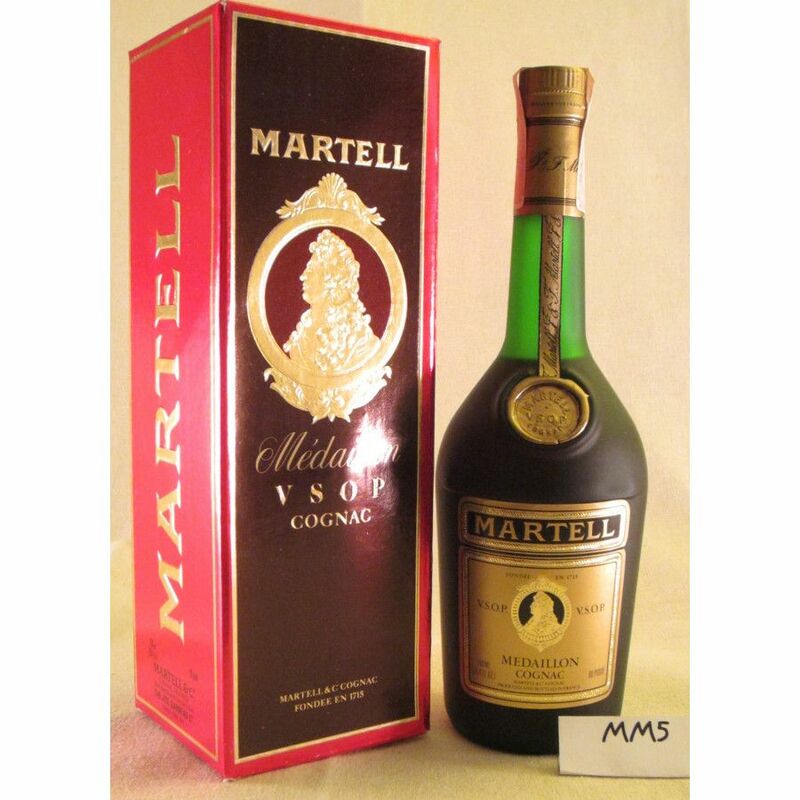 Two bottles can be purchased with 6% Discount. Each bottle individually boxed--red box with picture of the bottle and raised gold lettering. "Carton made in France." The seller received cognac and port wine from his father, who used to take the family on long (3 week!) car trips around America. 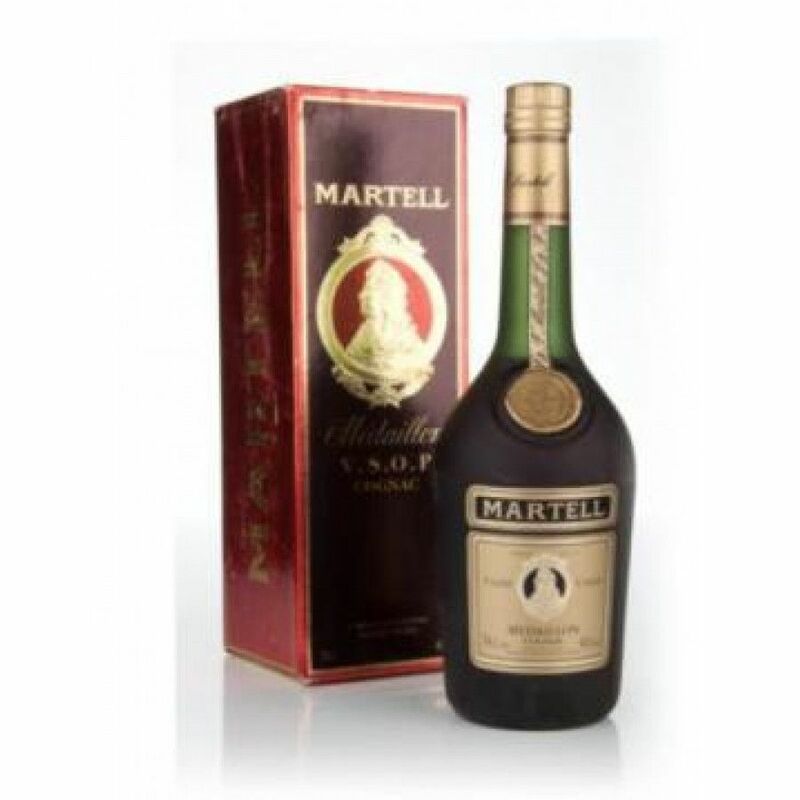 We would always return home with me (the youngest) sitting on a case of cognac or port. He didn't drink much, but, when he did, he drank the good stuff. His home office was full of cases stored on their sides or upside down (room temperature or a little lower). Private Seller from USA. Stored In a humid place. In a cellar. Lying on its side. All duties paid.